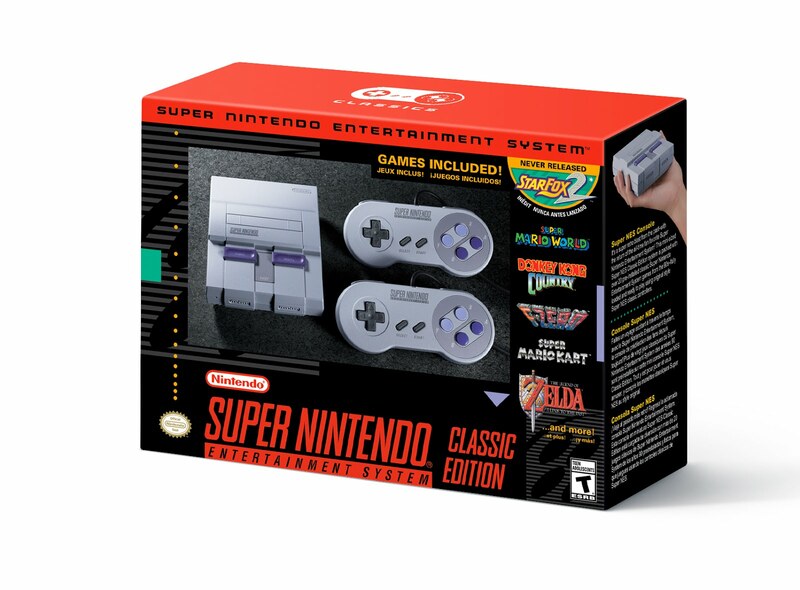 Well we knew it was coming so here it is the SNES Classic Edition. 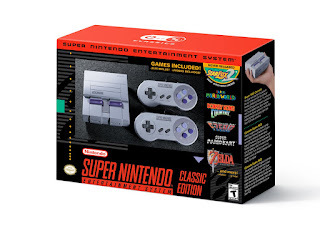 Much like its predecessor the SNES Classic Edition is a miniature SNES console emulator by Nintendo to play classic games. What Nintendo have to say? Nintendo fans and hustlers it is time to rejoice. 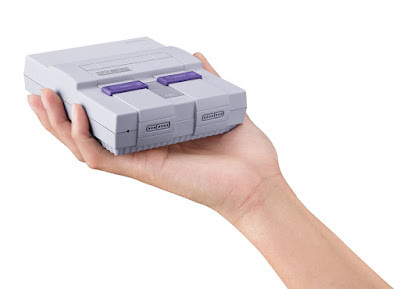 Nintendo is getting ready to release another product that will likely be under-produced. Honestly though I can't wait to pick up one of these myself. I am not really a fan of the price being that the original only cost $50. I can't wait to get my hands on Star Fox 2 though.